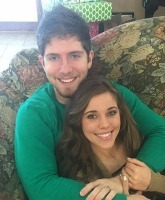 The steady stream of Duggar weddings continue, but the family’s oldest daughter, 29-year-old Jana Duggar, has yet to find her Prince Charming. 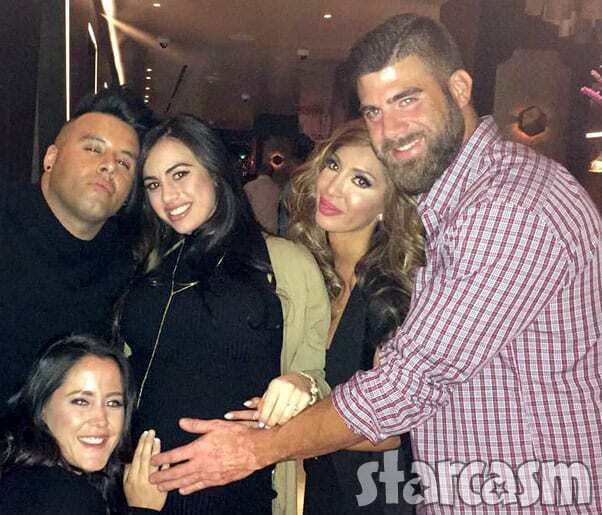 As a result, she still lives at home where she shares a single bedroom with her four too-young-to-get-married sisters. But, Jana has managed to carve out a little personal space for herself in the form of a “quiet little nook” that features a small desk and, well, not much else. She says she had a choice to stay or sleep in another room but I don’t know what room that would be. That house has only four bedrooms. 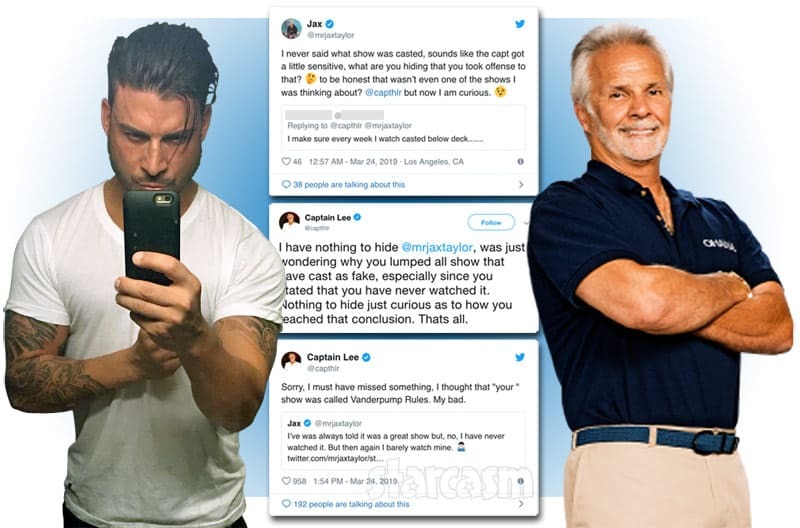 It has the boys’ dorm, the girls’ dorm, the master bedroom with the literal master sleeping there, and the guest room behind the laundromat where grandparents and temporarily homeless families have stayed. There are a couple of large closets with no windows that may have been one of her choices but I figure she remains in the dorm with the girls and latest home tutor out of no choice of her own. At least she’s allowed to have a nook and a work shed outside. 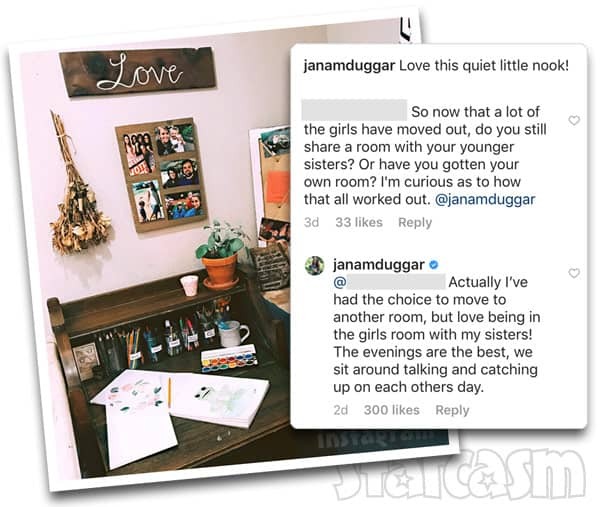 It is clarified in the comments section that the guest room is currently being occupied by Michelle duggar’s sister, but perhaps Jana was offered that room prior to her aunt moving in? 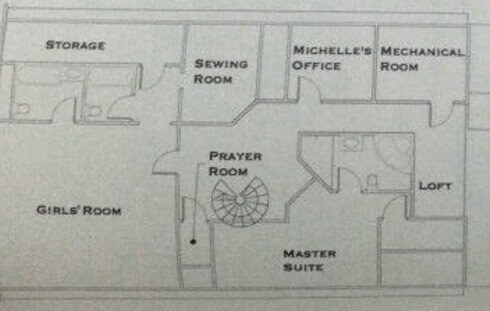 It appears there are a number of places for Jana’s nook, including the sewing room, the loft, Michelle’s office, or perhaps the storage room. Fans will get to see more of Jana, her four little roommates, and most of the rest of the Duggar clan when Counting On Season 4 premieres on Monday, February 11 at 9/8c on TLC!